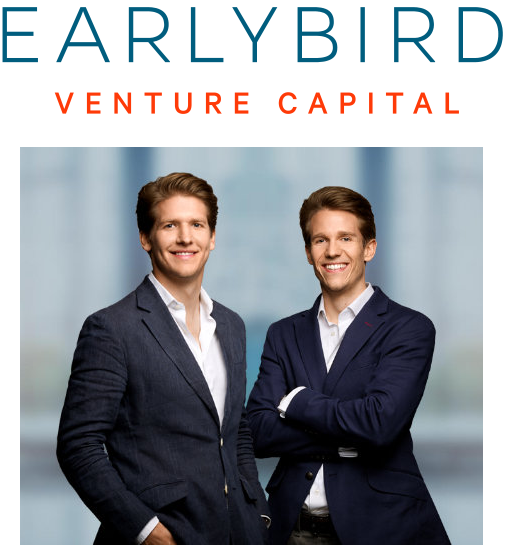 Heilemann Ventures, a provider of seed and early stage funding, and Earlybird Venture Capital, a European venture capital firm, merge their digital tech teams to launch a new Earlybird Digital West Fund. Following Earlybird’s previous strategy, the new Digital West Fund will focus on disruptive, fast-growing digital business models suitable for a global roll-out, as proven by last year’s exits of 6Wunderkinder and Carpooling. The new fund aims for a size of €150 million. 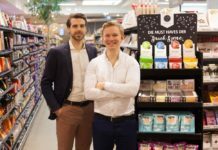 Led by the DailyDeal founders Fabian and Ferry Heilemann, the Heilemann Team will back up the German Earlybird Digital Tech Team, for their part led by co-founders Hendrik Brandis and Christian Nagel with immediate effect. 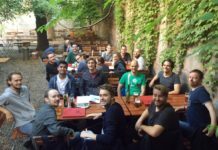 The Heilemann team will strengthen Earlybird with a total of five people. 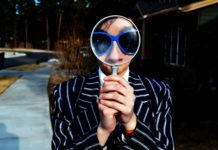 Moreover, four venture partners, who are also active as entrepreneurs, will join and contribute their full operational expertise to the benefit of the portfolio companies. 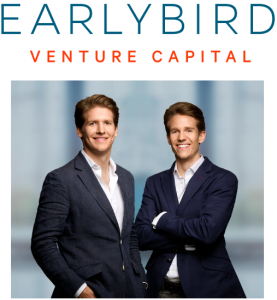 New Earlybird partner Fabian Heilemann explains the decision in favour of the partnership: “We can now bundle our entrepreneurial and operational know-how with the long-standing VC experience of Earlybird. This is the ideal next step for all of us,”. In particular portfolio companies benefit from this merger and the increased entrepreneurial expertise, which will help them to grow even more quickly and efficiently. The two teams have already cooperated successfully for several years. Last year there were two successful co-investments in Movinga and Cashboard. 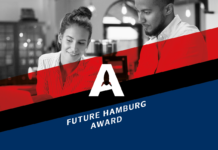 The fund lays the foundation for the fifth Earlybird generation investing in disruptive technologies in Western Europe. 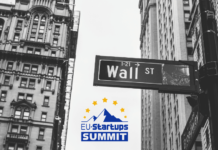 Besides this, a first fund with the same focus invests in Eastern Europe, while another one focuses on innovative medical technologies and e-health. The Earlybird funds have made a total of 111 investments so far. With more than €700 million under management, Earlybird is one of the largest and most active venture capital providers in Europe – 6 IPOs and 16 trade sales prove that the company is also among the most successful ones. The two Heilemann venture funds have invested in 26 companies since 2011, of which 6 have been sold so far.